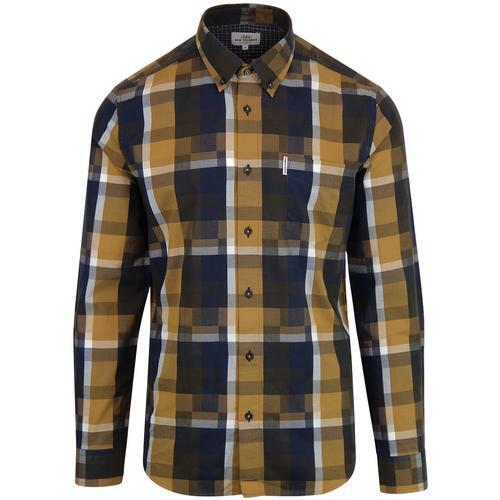 Levi's 'Barstow' Men's Retro 1970s style flannel check Western shirt in Wintercress Puce. A stylish Vintage autumnal colour palette of burgundy, grey, black and white creates an real Retro Lumberjack overshirt vibe to this classic Levi's 'Barstow' shirt. The iconic silhouette is intact and features the traditional Retro shoulder yoke, Mod point collar, snap fasten flap chest pockets and of course the authentic snap fasten placket. 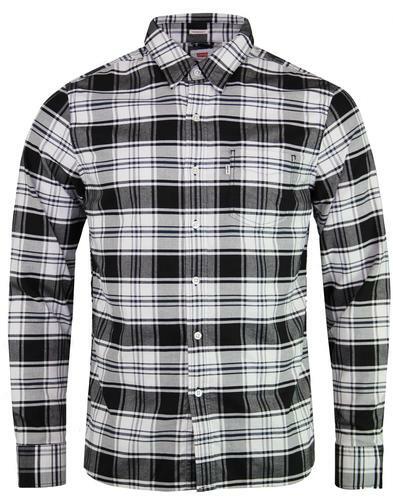 The warming brushed cotton textured fabric make this 'Barstow' flannel check shirt perfect for layering over tees. 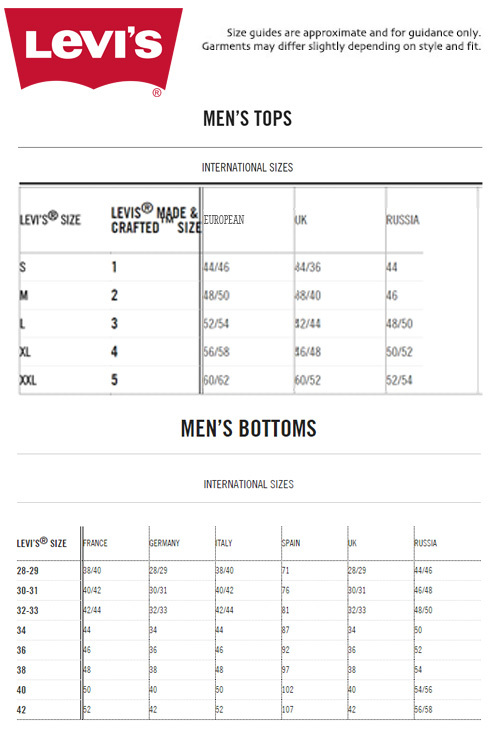 Pair with your fave pair of Levi's jeans to finish the outfit off. The rugged Vintage frontier and Americana vibe are the cornerstones of the 'Barstow' shirt - A genuine Levi's heritage piece finished with the iconic Red Tab detail. 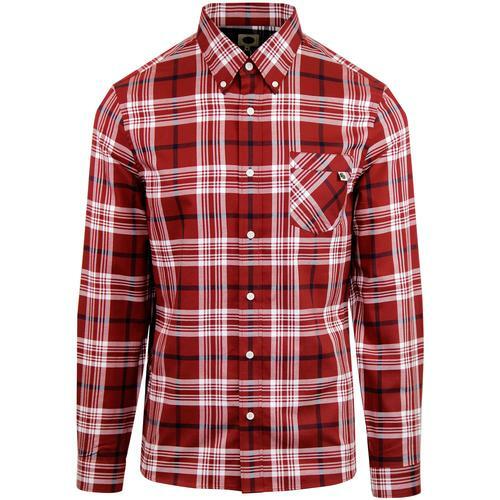 - Levi's 'Barstow' men's retro flannel check western shirt in wintercress puce. 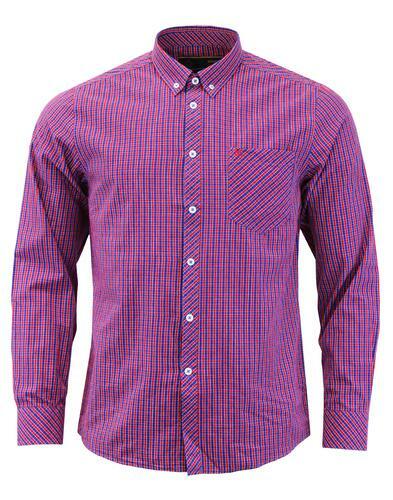 - Seasonal colours create a stylish brushed cotton textured check shirt. - Overshirt style. Perfect for layering. 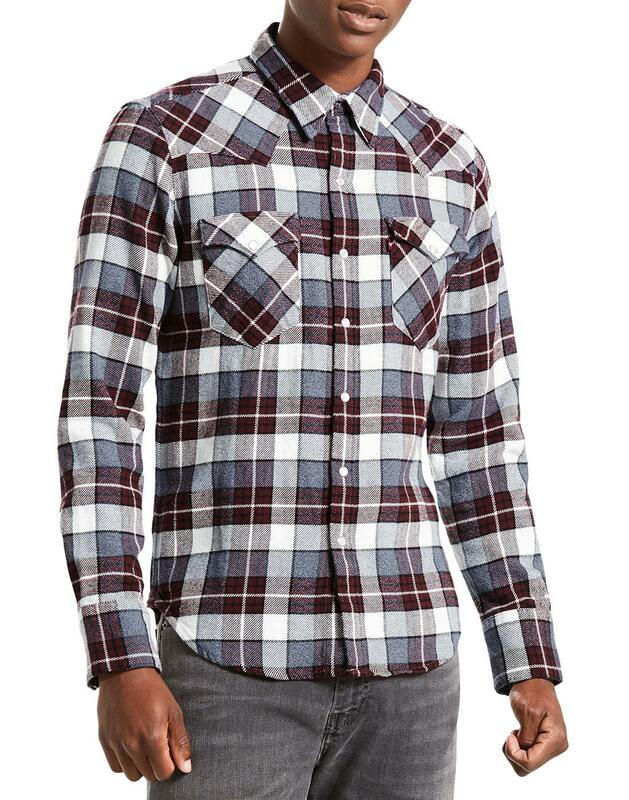 - SKU: 65816-0249 Levi's® Flannel Check Barstow Shirt.